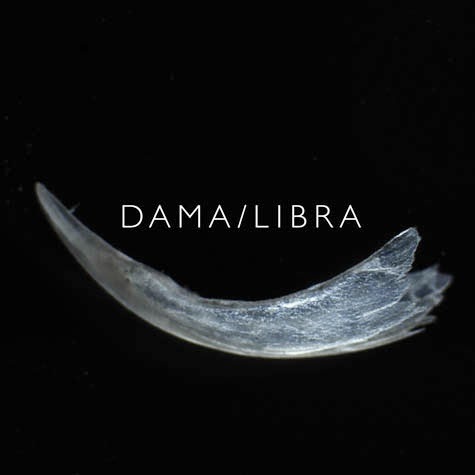 The artfully aware crew over at Northern Spy Records checked in yesterday with a track from Dama/Libra, an experimental and prominently vocal endeavor from Joel R. L. Phelps (Silkworm) and G. Stuart Dalquist (Burning Witch, Sunn O))), Avsa, Goatsnake). The group has a new album coming out called Claw and its first single is "The Chant," a harmonized vocal at the forefront of an otherwise pulsating and slow drone track, a thudding tom drum and bass strum buried underneath varying synthesizer effects, resultant in a brass-laden exit that's both unexpected and almost celebratory in its surprising and spontaneous glow. You can check out the track below. Tour dates were provided by Northern Spy Records.